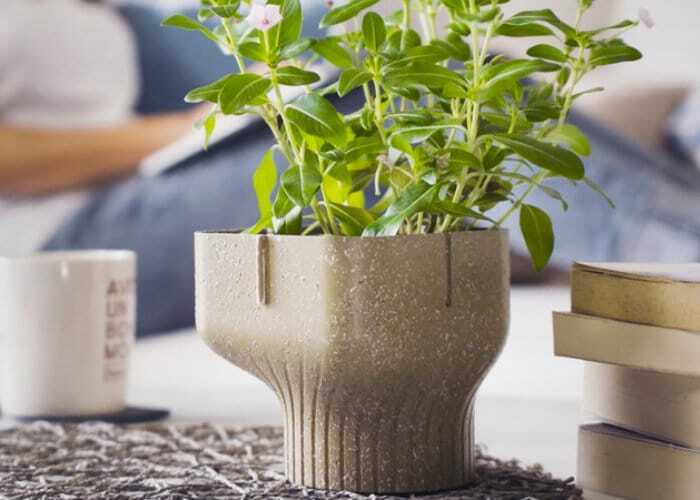 A unique plant pot has been created and launched via Kickstarter this week in the form of the Alphapot which is constructed from waste food. Watch the demonstration video below to learn more about the 100 percent biodegradable plant pot created to reduce and re-purpose waste food. 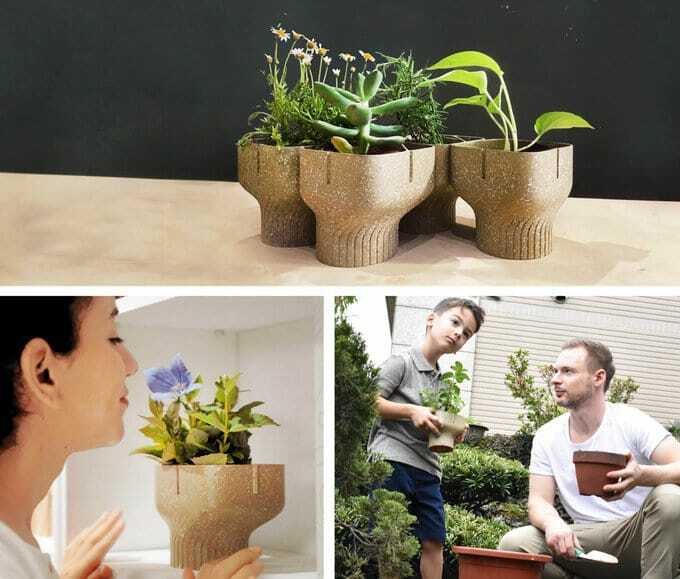 For more information on the environmentally friendly plant pot which is now available to back via Kickstarter with early bird pledges available from $28 or roughly £22 jump over to the official Kickstarter crowdfunding campaign page by following the link below.